Air Force school Jalahalli East Bangalore observed swachhta Pakwada from 01 Sep to 15 Sep 2017. During the fortnight the following Programmes were organized by teachers and students. 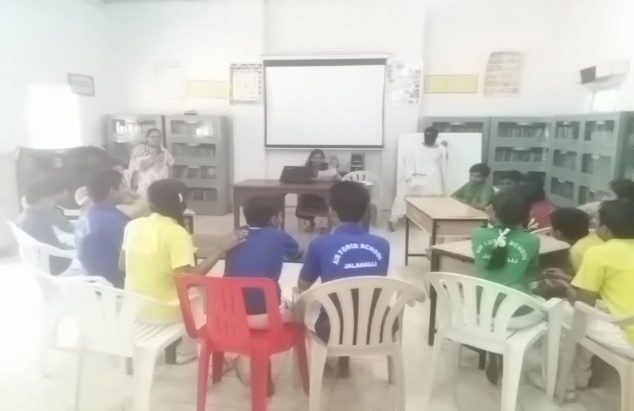 On the very first day assembly theme “Swachhta Bharath” was given in which student gave a lecture on Swachhta Bharath. 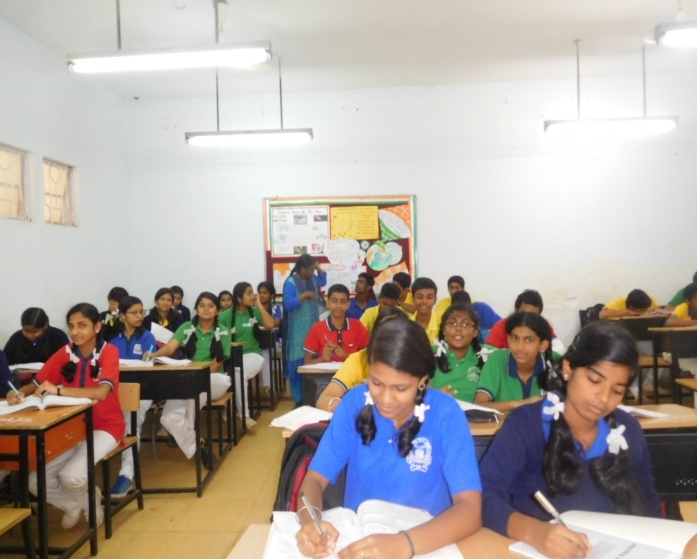 On this occasion Essay writing,Quiz competition, Painting competition, were conducted. 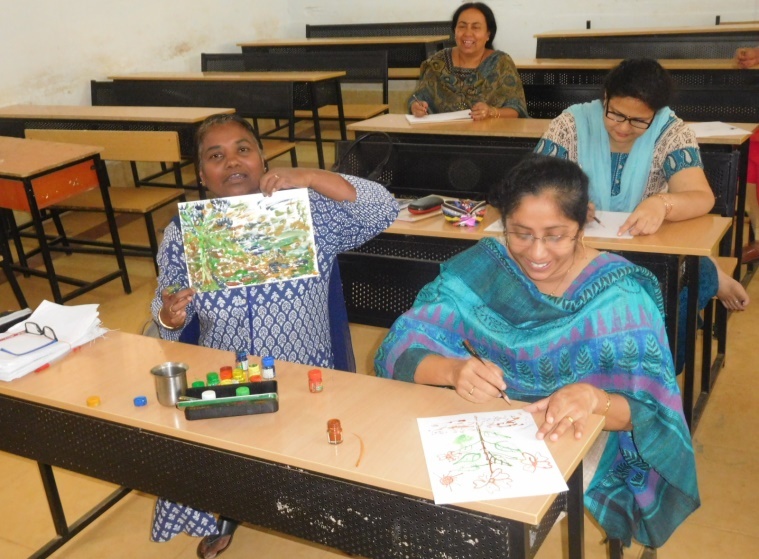 Painting competition was also conducted for the teachers. 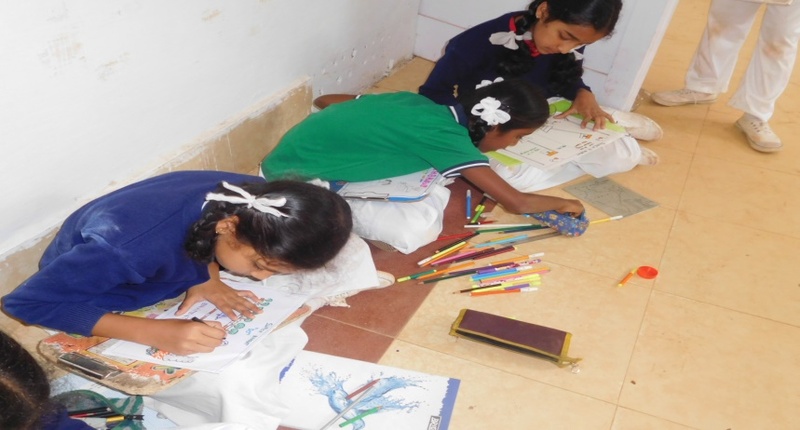 Different charts/ paintings were prepared by the students and teachers which were displayed and pasted on display boards. It has given a very good impact on all the students to inculate cleanliness habits in the students. We are really proud to be a part of this national building programme.